Our combined website development and search engine optimisation courses teach the skills necessary to make optimised websites the right way. Starting with the basics, we’ll take you through setting up a content management system, choosing the right theme to give you every advantage for SEO- and optimising the pages correctly from the very first line of code. We teach SEO in conjunction with WordPress, Joomla, and Magento. At the conclusion of the training, you will have a website with all the search engine optimisation elements correctly applied, so you can get on with getting found online. 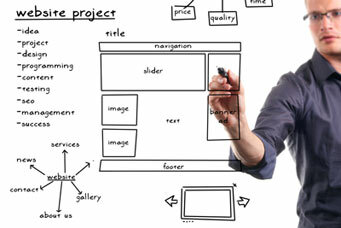 If you have no experience in web design or web development, this course will teach you all the fundamentals. 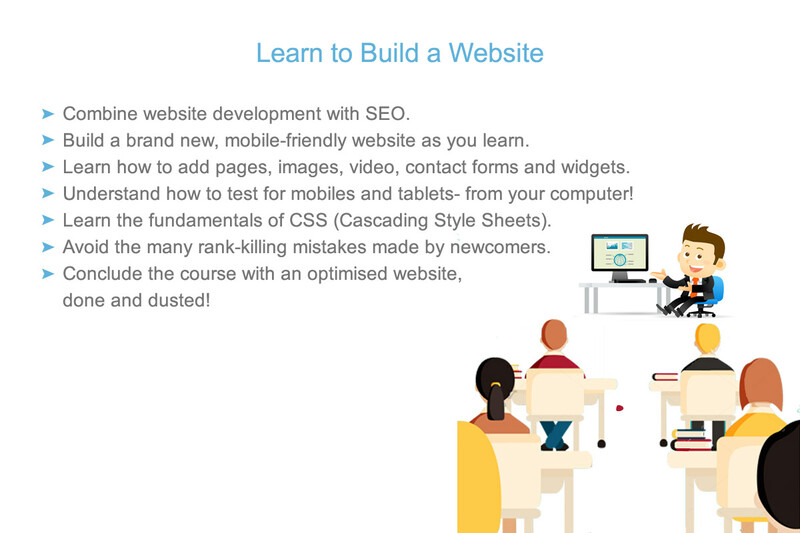 The course also covers all of the elements within the beginner SEO course. There will also be time devoted to learning the relevant sections of material that gets presented during the intermediate search engine optimisation training session. Learn better, through a series of live workshops, held in our rooms at Dandenong South during the day- or a nearby venue in the evenings. To make the most of this training, you’ll need a domain name, a hosting account, and the domain should be configured to your web host. If you don’t have these elements in place, we can help you. A set-up session can be added to your course as an extra, and we will configure everything for you, so that you start learning web design, with every advantage. To get more from the training, and design the best website for your business, gather any photos, product images or videos, and load them to a USB drive. The course runs for 6 weeks, it starts in April 2017. Here’s an outline of the modules and what’s covered in each one. A dynamic CMS will be deployed on your web server- we’ll set up a database, user privileges, a world-class content management system with all the elements in place for you to be able to start adding content, that very day. You’ll also have a series of search engine optimisation guidelines to follow, to ensure you are found easily online. We also show you how to backup a website using automated backups- and how to take a fully manual backup if that’s the only option available to you. You’ll also learn how to bring back a website if you have managed to destroy it- there are even ways to do this without a backup- although we don’t recommend them. 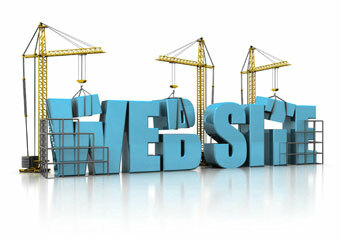 We look at the reason why you are building a website. We select a design base to work on, and start to piece together the website architecture- one of the most critical aspects of designing a website. You’ll learn about what should be on a web page- and what should be left off. We’ll teach you about the importance of mobile-friendly design, and how to ensure your design meets the expectations of your visitors. Understand how to assess the elements of your website for mobile-friendliness, to comply with Google’s ranking requirements. We’ll look at setting up slideshows, widgets and photo galleries, as well as gathering search statistics to help you understand what your visitors couldn’t find on your site. Once you’ve had a chance to develop some- or all- of your on-page text, we’ll look at designing an effective menu system for easy navigation. We call them “nav bars”- the menu bar you see towards the top of a web page provides visitors with a means of accessing their way around your website. Sorting this important feature can help your SEO exponentially. We’ll also demonstrate how to set everything up for future menu bar items or drop downs. This will be needed as you add new pages to your website. 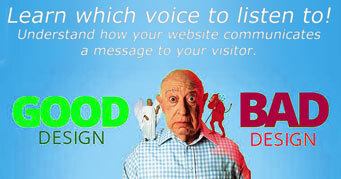 Doing this correctly can have an awesome positive gain in your overall website search engine optimisation quality score. We take a look at the different types of pages within a typical website. Contact forms, product information, blogs, galleries and company background pages- as well as Google Maps. We’ve got a special extension available only to our students- which sends back automatic replies based on user queries. This means if you sell bicycles, the user receives an email reply specific to their query. Their expectations would be different depending whether they selected children’s bicycles, road bikes, mountain bikes or track bikes. Give them exactly the information they asked for, personalised from the very first email. We’ll teach you how to use and configure that. Our combined website design and search engine optimisation course takes place during weekday sessions or evenings. If you’re building a new website or redesigning and rebuilding your current site, there will be so much material you’ll take away that will make an overwhelming positive difference to the success of your project. Every client who has attended an SEO course has experienced positive gains in organic rank, website traffic and conversions. Come in and see emails of thanks from real domains- and check the rank of those domains for their keywords. Learning search engine optimisation the right way, sets you up to manage your website and digital marketing into the future. We provide a free diagnosis of every student's website to help set an action plan. © Copyright 2018 SEO Melbourne Academy. All Rights Reserved.